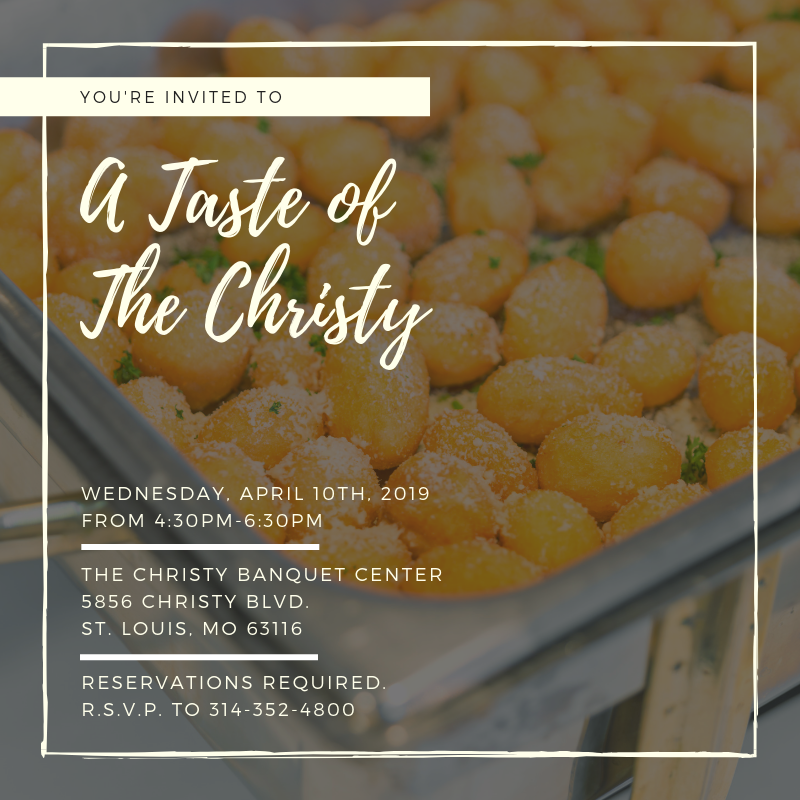 Catering by The Christy and Picnic People St. Louis are pleased to announce our partnership with Forest Park venues to provide catering for events and weddings. 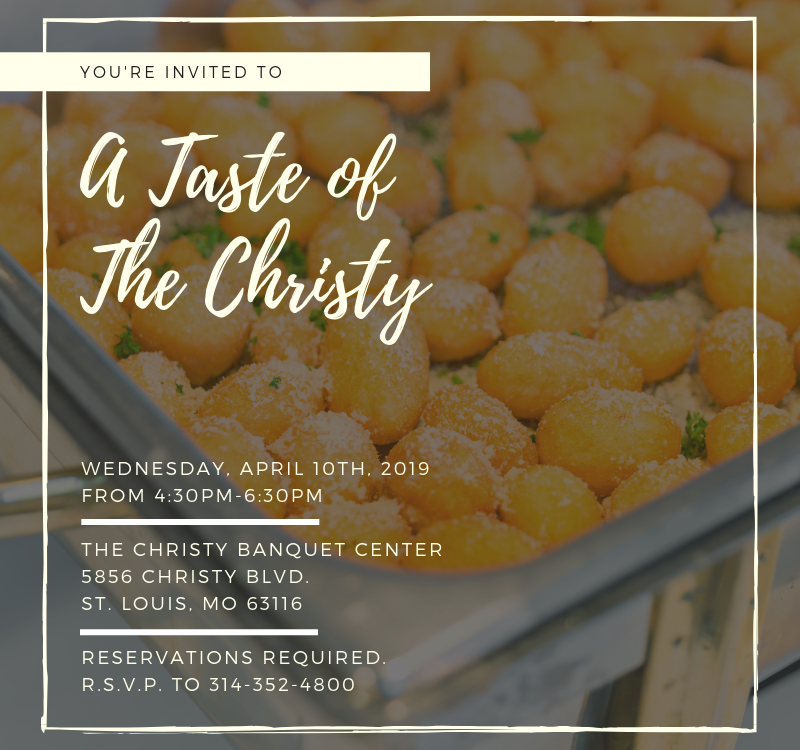 When you reserve an event at the Jewel Box, the World’s Fair Pavilion, or the Cabanne House, you can now choose Catering by The Christy and Picnic People St. Louis as caterers to enjoy the delicious dishes and quality service we are well-known for. Take a look at what each of these venues offer to those looking for an unforgettable setting where their wedding, company picnic, or another catered event can take place. With original glass walls rising 50 feet high, the Jewel Box is the perfect setting year-round for weddings and other galas that call for a lush setting instead of a distinct display greenhouse. If you want to have an event at the Jewel Box, the venue provides a catering room, a large bride’s room for weddings, and new restrooms to accommodate guests. For more information about reservations and availability for events, visit the Jewel Box informational page on the St. Louis City website. Built with proceeds from the 1904 World’s Fair, the World’s Fair Pavilion offers a hilltop setting with gorgeous views of Forest Park and works great for events of all sizes. This open air shelter provides coverage when the hot sun beats down in summer and a scenic overlook when evening falls. From private receptions, to company picnics and weddings, the World’s Fair Pavilion includes a catering area with access to water and space for setup just in time for your event’s dinner or lunch. Learn more – visit the World’s Fair Pavilion informational page on the St. Louis City website. Built in 1819 in what is now Forest Park, the Cabanne House was the first brick farmhouse west of the Mississippi River. Its 14 foot high ceilings, tall windows, and decorative marble mantels are the perfect setting for a stately, intimate event. Maximum capacity for a seated event inside the Cabanne House is 50 guests. Maximum capacity for a cocktail reception inside the house is 100 guests. Visit the Cabanne House information page on the St. Louis City website for details about rental information. If you have booked your event at any of these Forest Park venues and want Catering by The Christy and Picnic People St. Louis to provide catering, contact us at 314-352-0045 to speak with an event coordinator. We look forward to making your event memorable!